Numerous startups in the tech hub of Toronto say they have had steady, double-digit increases in job applications from the United States since last year's presidential election. This is among the first concrete evidence that President Trump's hard line on immigration may be impacting the global race to attract the best minds. What they're saying: "I've been in tech for over 20 years in Canada and in Silicon Valley, too. 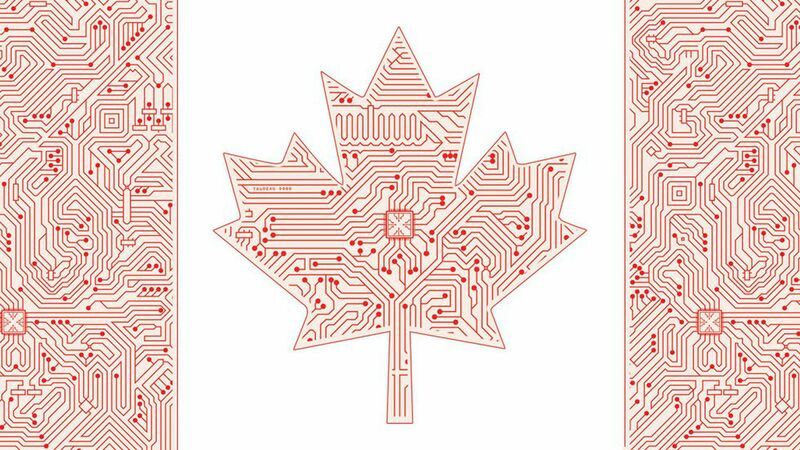 I've never seen candidates from the U.S. apply for Canadian positions from places like Silicon Valley," Roy Pereira, the CEO of Zoom.ai, told Axios. "That's never happened." Why it matters: Since Trump's election, with his attacks on immigration and threats to cut back on visas, France, China and Canada, among other countries, have openly sought to poach American technologists and scientists (as we have written). The reports from Toronto suggest a threat to the United States' long edge as the preeminent magnet for the world's brightest scientific talent. At the center of all this is MaRS: Toronto has created a 20-story, 1.5-million-square-foot startup incubator within a dense core of the city, across the street from the University of Toronto and crammed among nine research and teaching hospitals. Some 150 medical, artificial intelligence, energy, fintech and other startups have quarters in the MaRS Discovery District, in addition to IBM, Autodesk, Merck and the Vector Institute, a new AI research center that's received about $200 million in government and industry funding. Zoom.ai, an enterprise chatbot startup, has seen nearly a third of its applicants for its engineering positions come from the U.S., up from almost none. That number peaked in February but has remained largely constant in the months afterward. Cyclica, which assists pharmaceutical companies with drug discovery and approval, said that 85% of its applicants for a business development leadership role this year were U.S.-based. That's up from 35% last June for similar job openings. Figure 1, the "Instagram for doctors," saw its U.S.-based applicants double for senior-level roles and increase by 50% for engineering roles year-over-year in January. "If you mix up enough highly reactive molecules, and apply heat, something is going to happen," MaRS CEO Ilse Treurnicht told Axios. When it happened: Cyclica CEO Naheed Kurji told Axios that he saw a "significant and notable spike" in U.S. applicants in the months immediately after the November election. 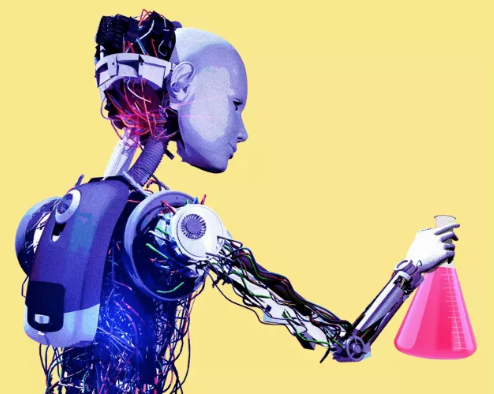 It is not only companies, but students — the seed of later scientists: U.S. applications to the University of Toronto, a leading center for the study of artificial intelligence, have risen 80% since November, the school says. Why it happened: Pereira said that his discussions with American applicants indicated that they were "concerned just because of the directionality that the country was taking," often citing Trump's travel ban as a reason they were looking at jobs in Canada. And they're influential: Figure 1 CEO Gregory Levey told Axios that he's meeting with American entrepreneurs this week who are looking to relocate to Toronto from Silicon Valley, describing them as "global-level talent," including "one high-flying startup CEO who just sold his company" for a significant amount of money. "We're seeing a reverse brain drain for the first time. There are highly talented Canadians — educated in Canada or the U.S. — who are now seeking to come back home. There's has been a significant spike in those conversations. Some of the most highly sought-after talent are asking, 'What positions do you know of in Toronto?' These are leaders in their industries in New York, San Francisco, Los Angeles, and Chicago."